Machine learning and AI offer breakthroughs in solving problems, so many enterprises are turning to these data-driven technologies to improve their security posture. 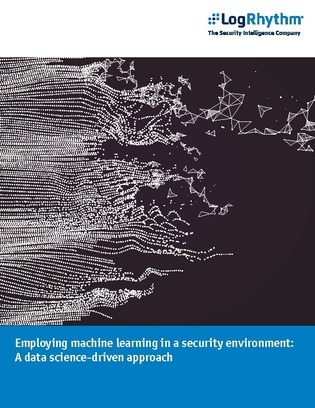 Explore this white paper to uncover the most critical things to know when applying machine learning and AI to your security environment, and learn about the most significant opportunities and challenges for using it to improve your ability to detect and respond to cyberthreats. Additionally, learn about the core benefits of applying machine learning to user and entity behavior analytics.